The roots, as always, look down. This entry was posted in Poetry and tagged agave, chapbook, creative writing, nature, observation, perception, poems, poetry, Texas, writing by robert okaji. Bookmark the permalink. 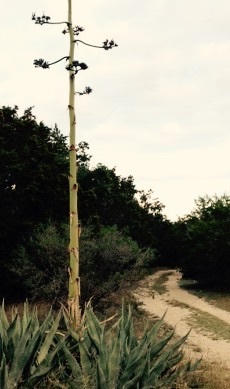 My son’s neighbor in Dallas had this humongous agave next to the driveway adjacent to my son’s driveway. On my last visit I was sad to see they’d taken it out, but I guess the plant had gotten too big for the space. The get huge! And then they die. But in between, they propagate. Boy do they propagate! 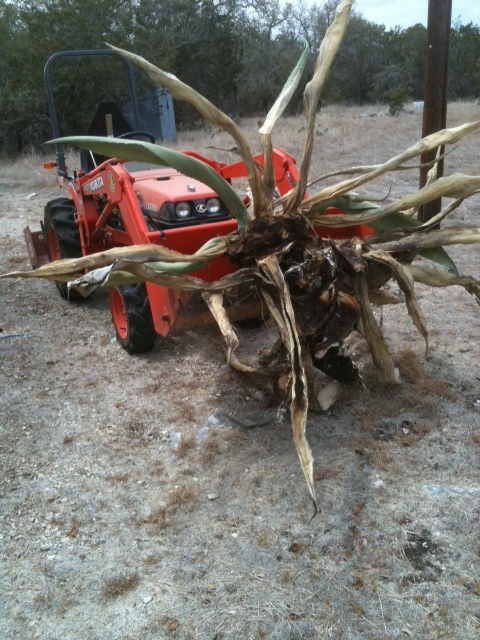 If only we had the right agave! mmm…that counts me out, NZ’s not hot enough for an agave, but we do have tequila! If you’ve got tequila, you’re good to go!